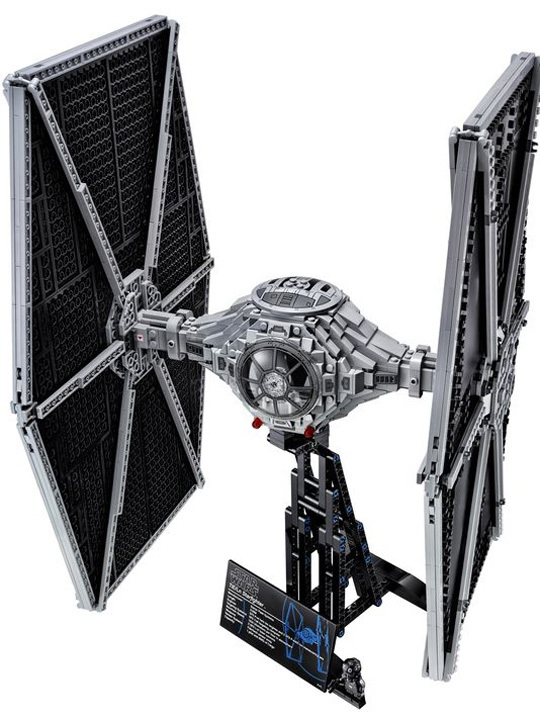 LEGO® just announced the Ultimate Collector Series LEGO® Star Wars TIE Fighter. What’s this you say? 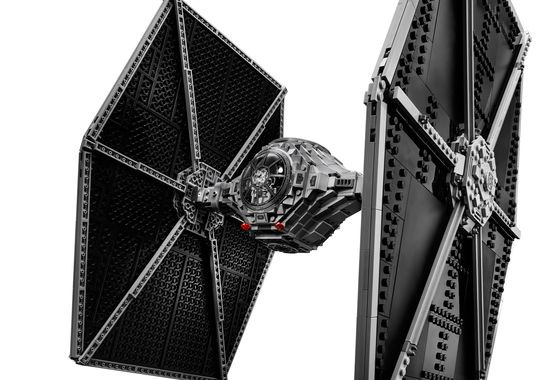 Yep, coming in May is a rather large-scale LEGO-brick rendition of the classic Imperial starfighter. 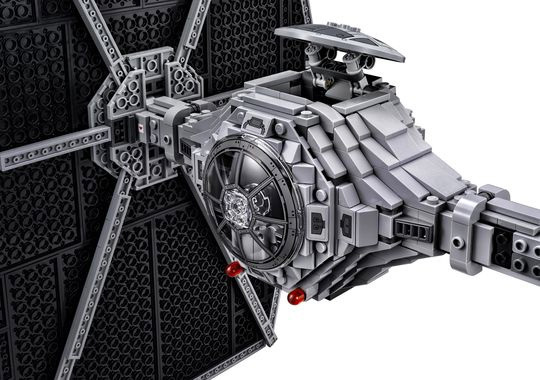 The new TIE Fighter measures 18½ inches high, 12 inches long and just over 12 inches wide, and includes an opening hatch, a display stand with information plaque and an exclusive TIE Fighter Pilot mini-figure. Check out the video below to learn more about the challenges of designing this rendition of the classic Imperial starfighter. Available at LEGO® Certified Store in May 2015.